Create, manage and analyze interaction with your attendees easier than before. MessageWall offers versatile tools for events and organisations. Get the most out of social media, gather feedback from the crowd, manage communication and create real-time interaction with MessageWall. MessageWall creates authentic and immediate interaction. MessageWall can fulfill multiple tasks at your event. It can be a conversation forum, a social media feed, a real-time bulletin board, a message wall or any combination of these. Have the event attendees communicate on the wall using SMS, social media or the mobile web application. Communication on the MessageWall is simple to moderate and guarantees a good conversation environment. Display what your audience is posting about your event on Twitter on your screens or as a part of a website to get the most out of social media. Create a mosaic of all the photos uploaded either directly onto the mobile web service by the attendees or get all the photos from your social media feed. Collect your audience's opinions and insights in real time with the polling service. Gather opinions from the audience and either display it in real time to the audience or only analyze it in private. Instead of a shouting match get accurate information on what the masses want or think. Is there official voting at the event that requires strict control of who can vote on the poll? Define groups that get to vote on certain polls to get quicker and safe voting for your meetings and events, with MessageWall. 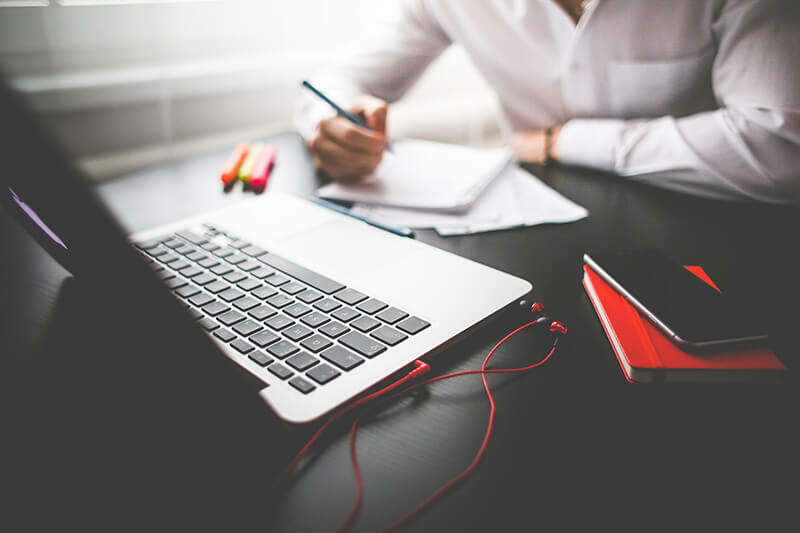 The feedback questionnaire is easy to setup and you can gather the feedback you need with minimal effort. The questionnaire can contain free text fields, multiple choice questions, or a scale from 1 to 5 complete with stars or smileys. 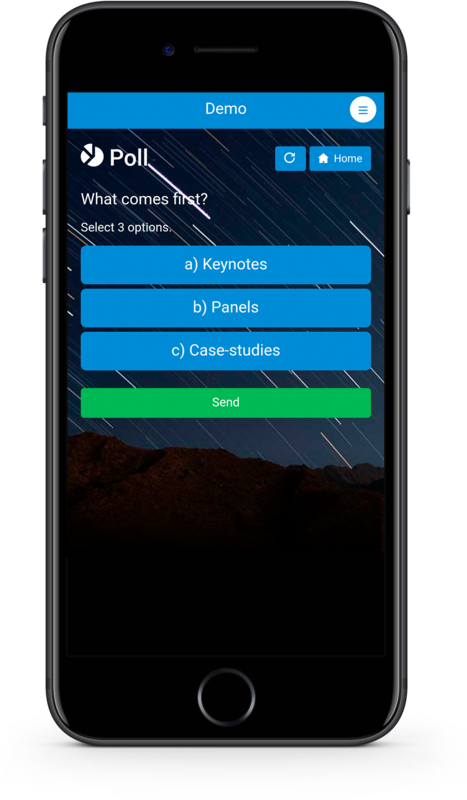 The mobile questionnaire works well on modern smartphones and tablets and is well suited for gathering event feedback, as a quiz at your booth, continuously gathering customer feedback etc. The questionnaire can be a part of the MessageWall mobile site, or you can send a link to it via SMS or publish it on a web site. Deliver information about the event directly into the attendee's smartphone with our Eventos Mobile service. Eventos Mobile offers a versatile event guide for displaying information about the event and delivering important notifications to attendees in real-time straight to their mobile devices. Expand the MessageWall with Eventos Mobile for a well integrated package allowing for more options when something unexpected happens or when you just need to spread some news fast and efficiently. Have the event's programme available on every attendee's mobile device including abstracts and materials of the presentations. MessageWall allows bidirectional communication for remote attendees and can be embedded into a website or a stream page. We can also provide a page for your webcast combining video streams, the MessageWall and event programme to be shared globally. The stream can be password-protected to allow pay-per-view content or just to keep the stream private.